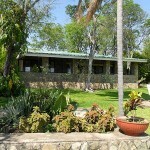 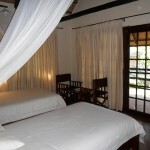 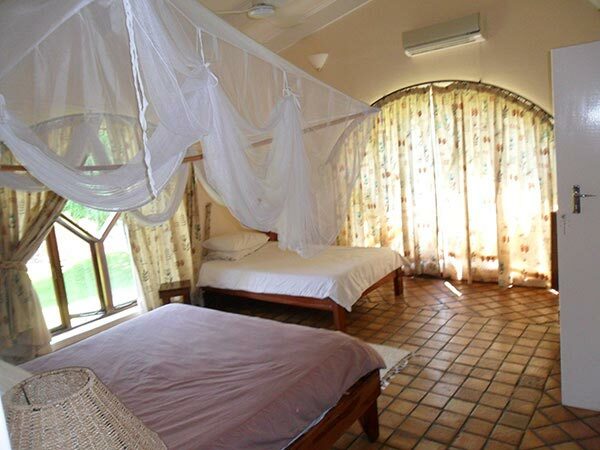 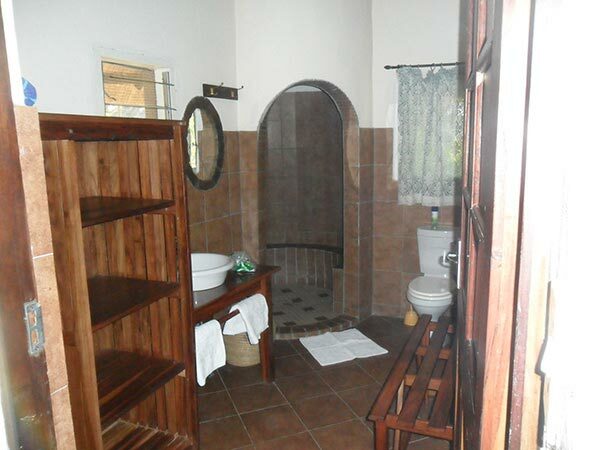 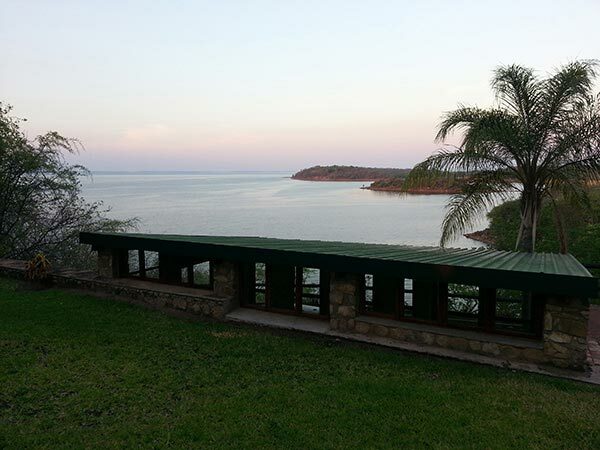 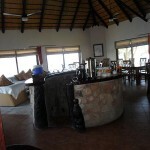 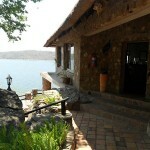 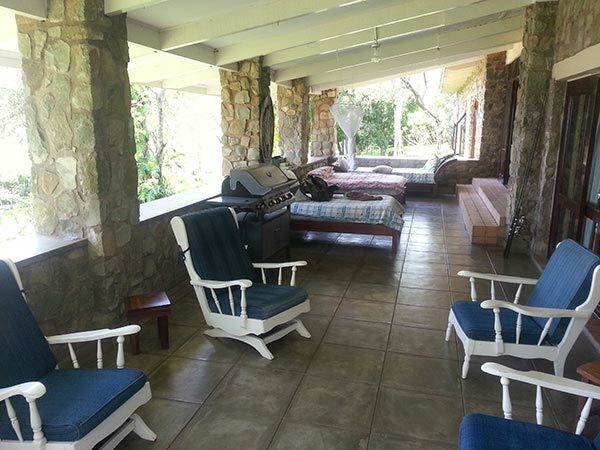 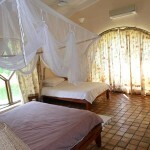 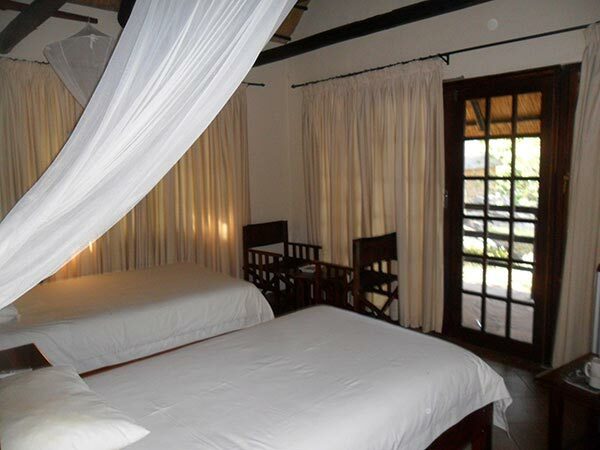 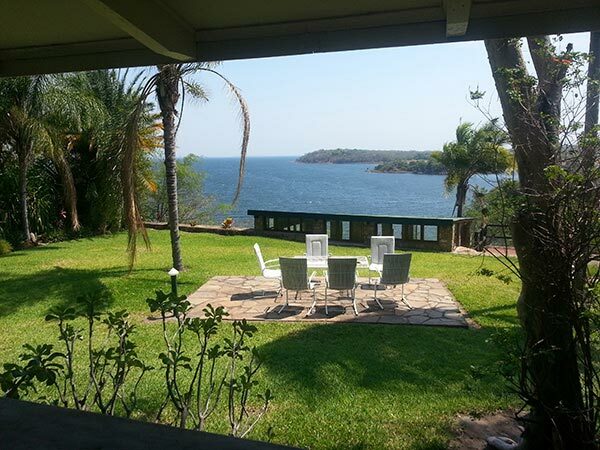 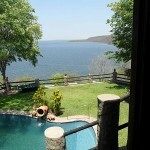 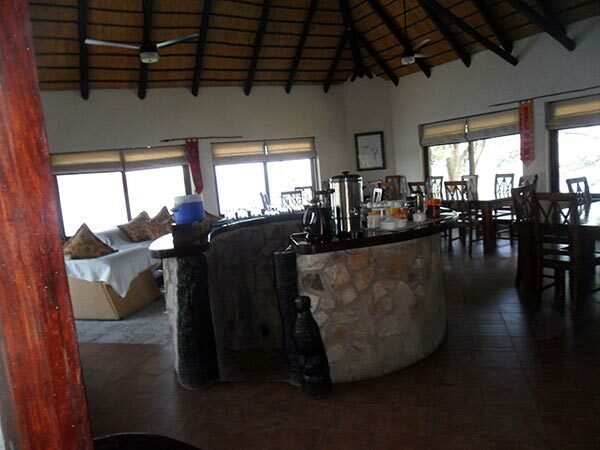 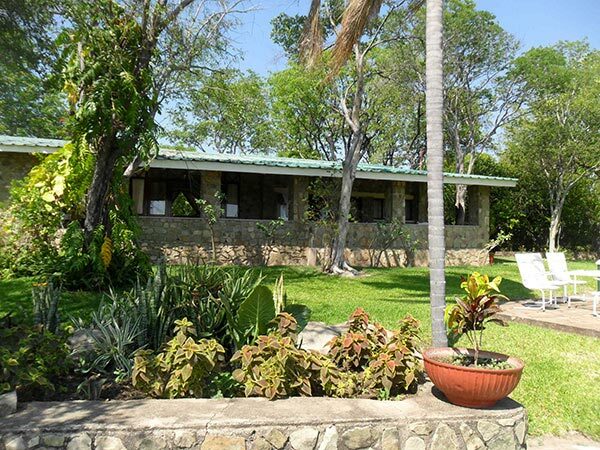 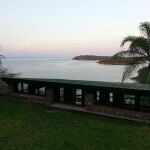 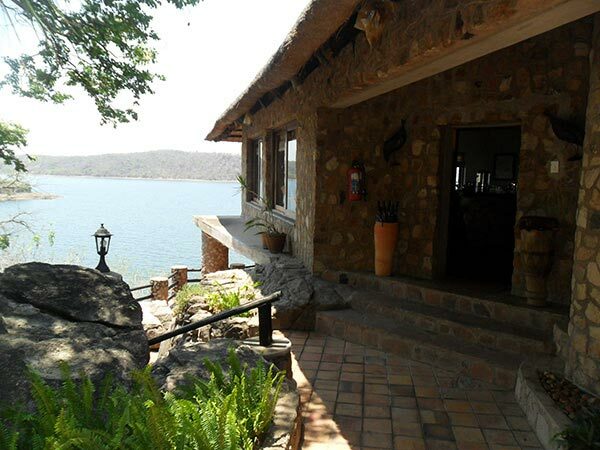 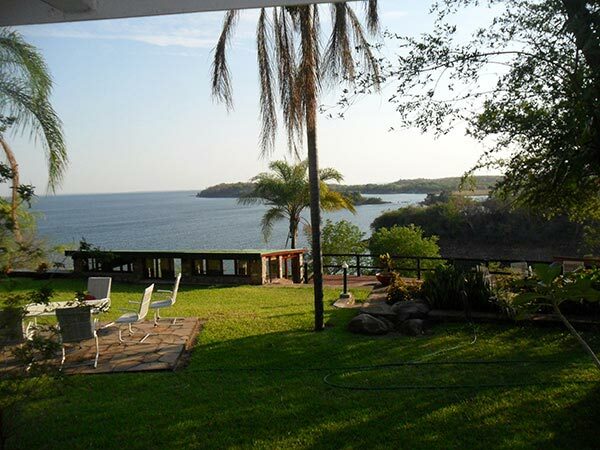 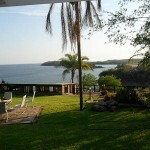 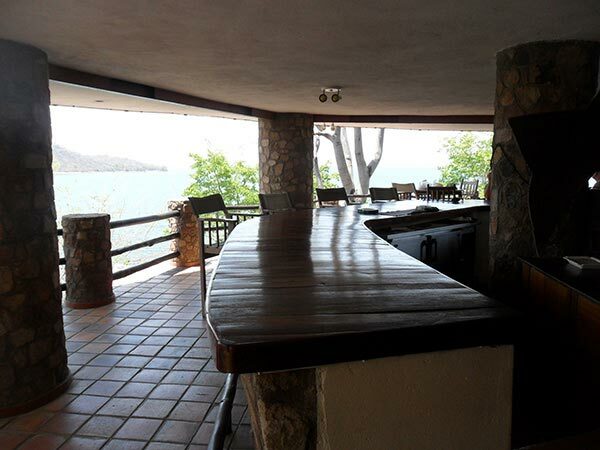 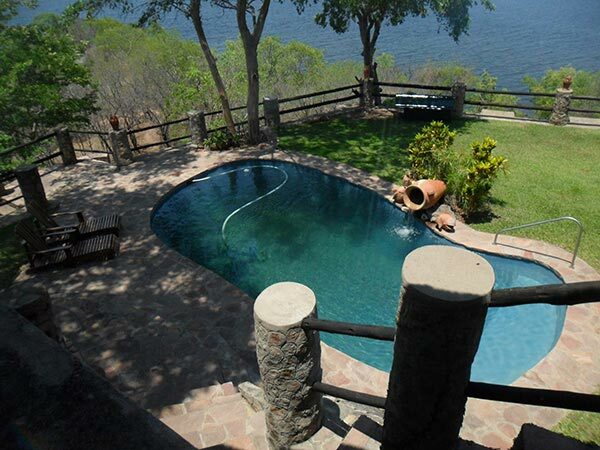 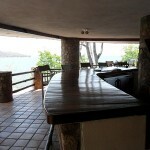 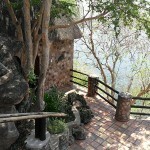 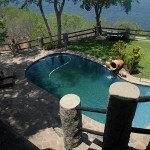 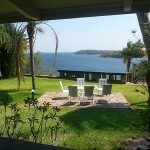 The Binga Safari Area is situated on Lake Kariba in North Western Zimbabwe, close to the famous Victoria Falls. 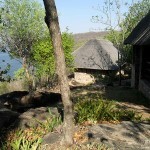 It is the perfect place to hunt elephant, hippo and crocodile. 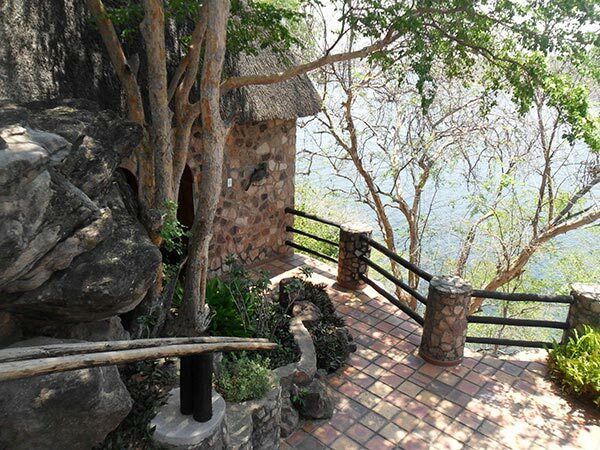 Our success rate is 100% on both hippo and croc and has been so for the last few years. 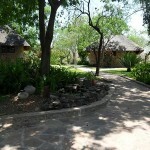 The area is also very good for elephant, both tuskless and trophy bulls. 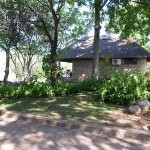 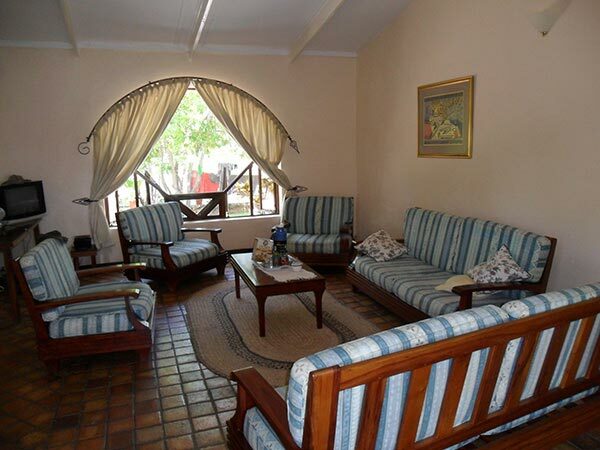 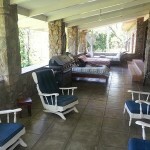 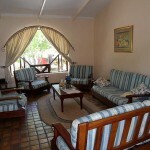 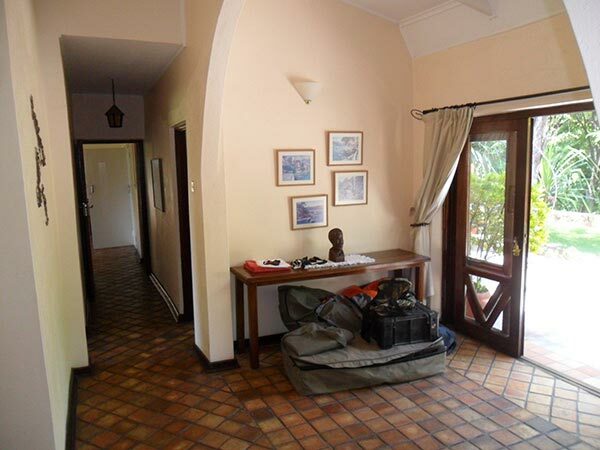 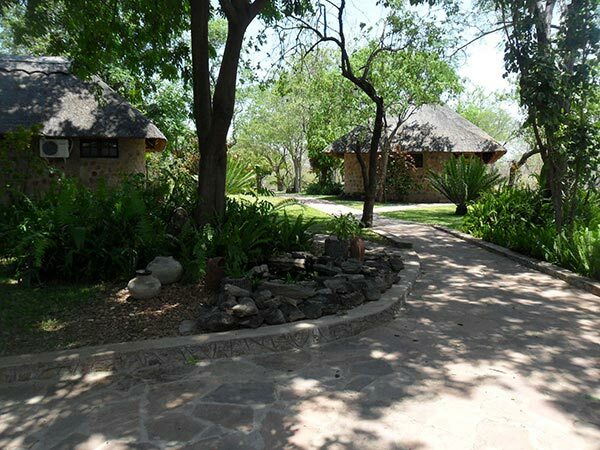 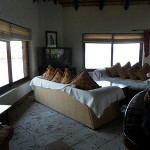 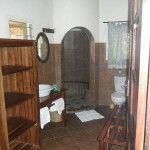 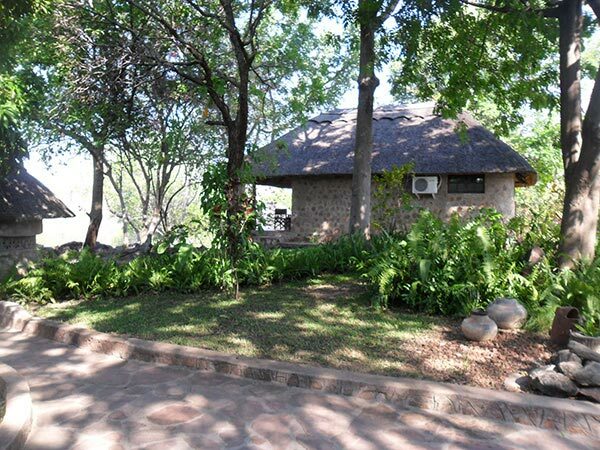 Our lodge is a very comfortable 4 star plus lodge, and is well suited to family hunting holidays or hunter groups. 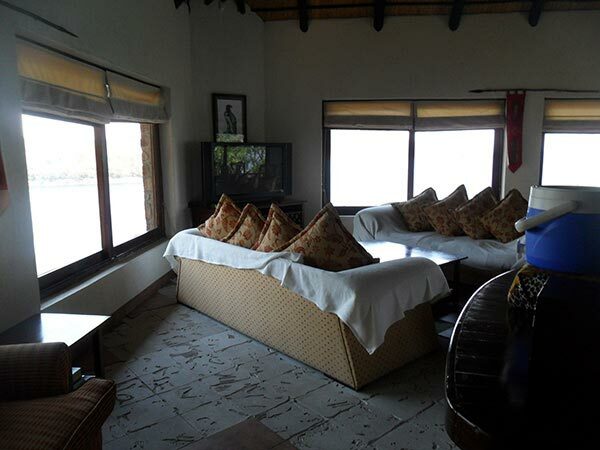 4 Meter plus Crocodiles are a realistic expectation for every hunter visiting our concession, and big Hippo bulls are in abundance. 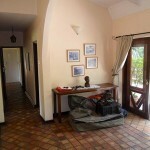 Tiger fishing is a also a big attraction to the area. 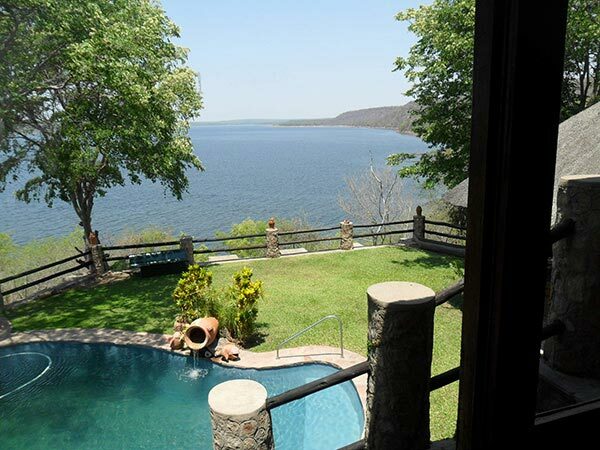 Binga is a 3 hour drive from Victoria Falls international airport and no charter flights are necessary to hunt the Binga Safari Area. 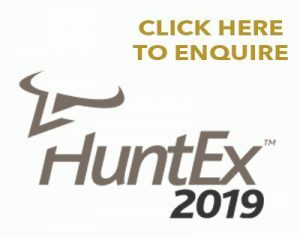 The calibre of PH’s guiding these hunts is of the highest standard. 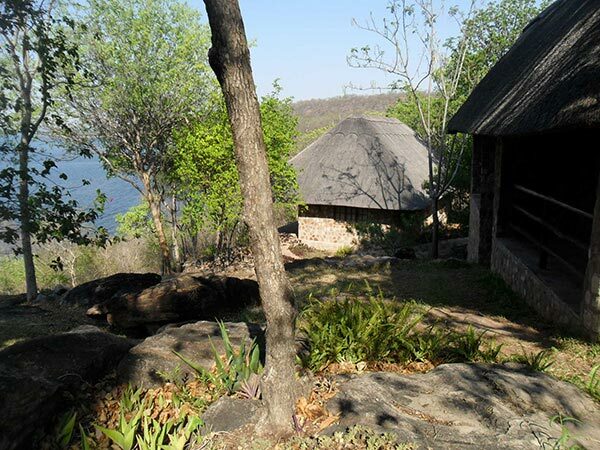 Book the Binga Safari Area hunts with confidence.